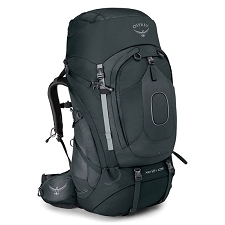 Ospre travel backpack, perfect for carrying your belongings in a comfortable and organized way. 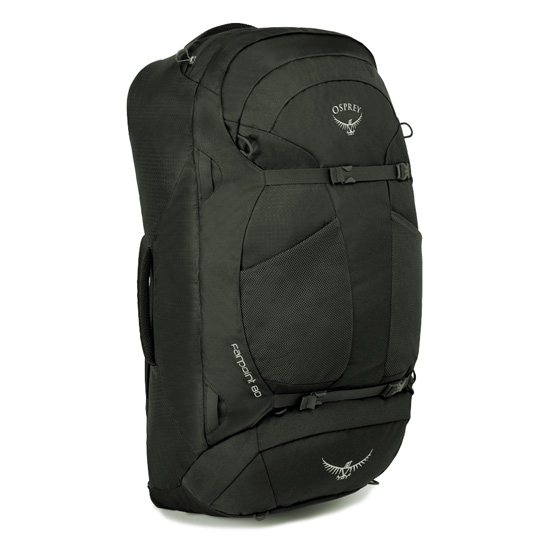 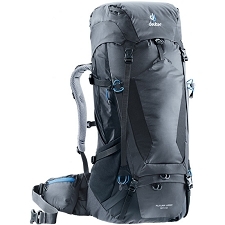 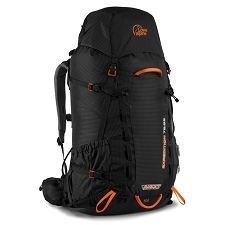 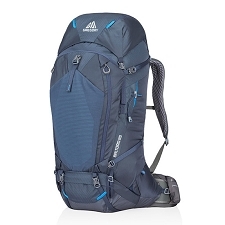 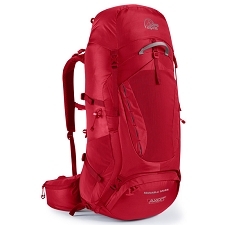 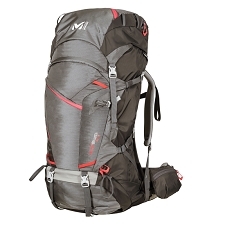 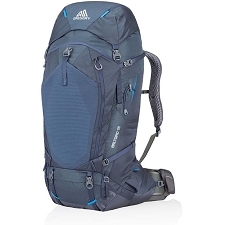 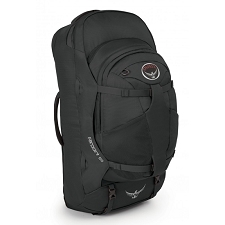 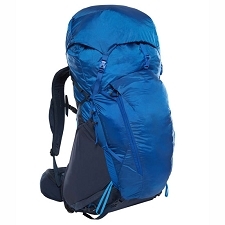 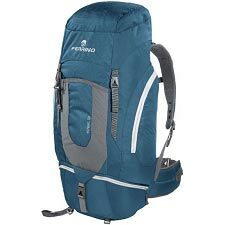 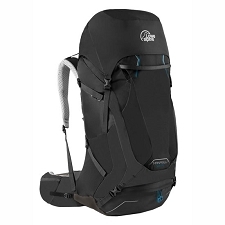 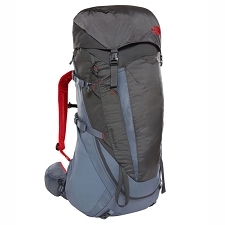 The Farpoint 80 backpack features high capacity and a functional main access. 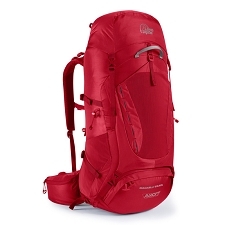 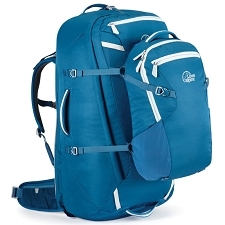 Its design allows compatibility with the smaller Daylite backpack. 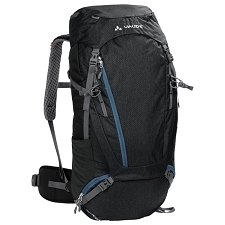 Dimensions of 74 x 38 x 40 cm. 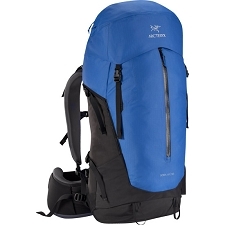 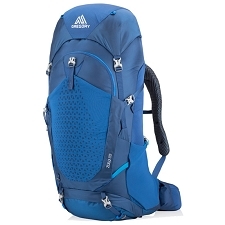 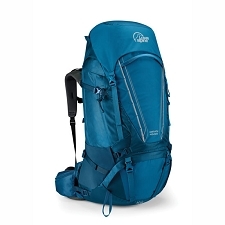 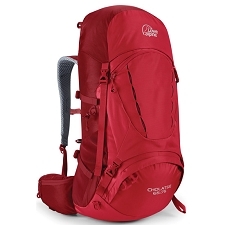 Compatible with Daylite backpack from the same brand. 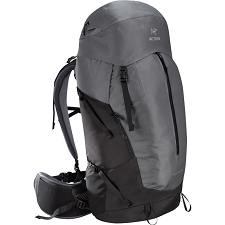 Twin mesh pockets on the front panel. 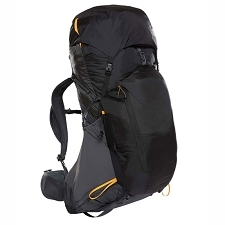 Concealed closure on pectoral area, with detachable harness and hip belt. Approximate weight of 1760 g.